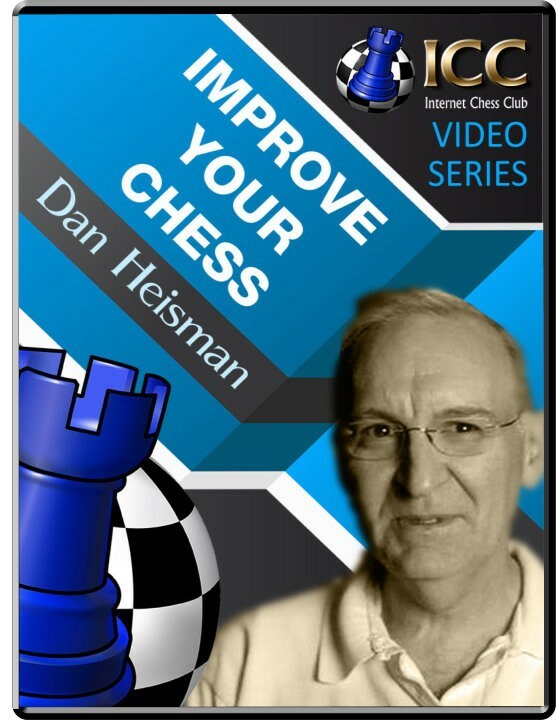 Improve Your Chess: 20-minute exercise #7 Opening: : Player(s): Dan picks a random game and position and must analyze it for 20 minutes (it's the 7th video where he has done this and the previous 6 had a good response from the audience). He picks a fairly interesting position with possible kingside play for White. After 20 minutes he finds a couple interesting continuations and sees much of the ramifications but does miss a surprise defense in a key line.